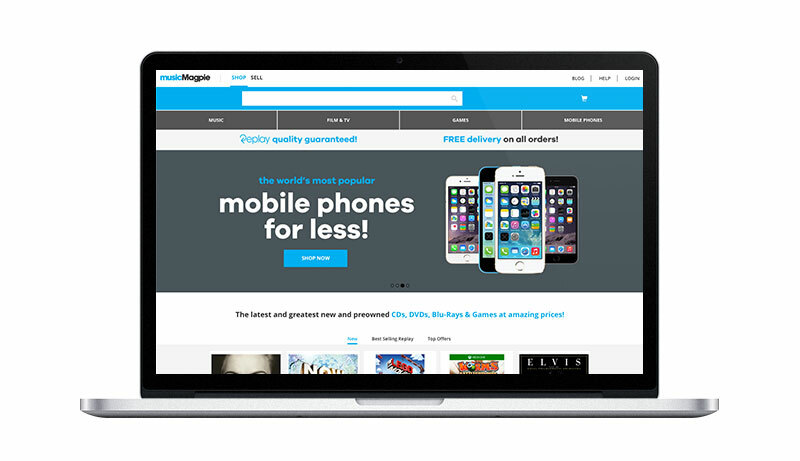 You can now buy CDs, DVDs, Games and iPhones from musicMagpie too! We’re delighted to announce that we’ve launched a brand new store! As well as being able to sell your unwanted stuff, you can now buy CDs, DVDs, Games and Blu-Rays at unbeatable prices from us too. With over half a million titles to choose from, you’re guaranteed to find a bargain – including a few brilliant Christmas stocking fillers. Below are a few reasons to shop with the musicMagpie Store. If you just want to start shopping, hit the button below! With over half a million titles start from just £1.19, we’ve got something for everyone: timeless classics, family favourites, crime thrillers, epic action, romantic weepies and much, much more. You can also buy iPhones for a fraction of their original cost. Apple hardly ever discounts their devices, so we’re one of the cheapest ways to get your hands on an iPhone! Keep an eye out for more electronics, including a wider range of phones, games consoles and tablets, coming soon. 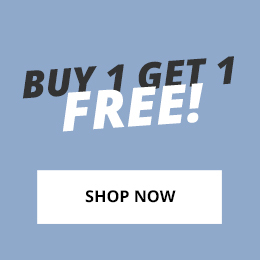 Incredible promotions and collections – all year round! Get more entertainment for less with our special offers and promotions! We’ll be adding new collections constantly, such as our current 90s albums, Christmas movies and sci-fi DVDs collections (to name just a few! ), so it’s always worth checking back to see what’s on offer. We’ll keep you updated too, of course. You’ll also be able to shop from 3 great promotions all year round: 2 for £5, 2 for £3 and Buy One, Get One Free. These include 1000s of CDs, DVDs and Games, so you’ll be able to pick up a bargain whatever time of year it is. Click any of the buttons below to take a look now! We check every product we sell so it arrives with you in fantastic condition. The only real difference is the price! We’ll post your items for FREE, whether you’re ordering 10 box sets, a single CD or an iPhone. If you’re already registered with musicMagpie, you won’t need to create another account to buy from us. Just log-in with your existing details and start shopping. Don’t worry if you don’t have an account yet. Just click here to register and you’ll be ready to buy and sell in no time! So if you’re looking for a few present ideas this Christmas or if you just fancy treating yourself, take a look at the Store today – you’re bound to find something you love! ← Stop everything! A new Star Wars trailer has been released!